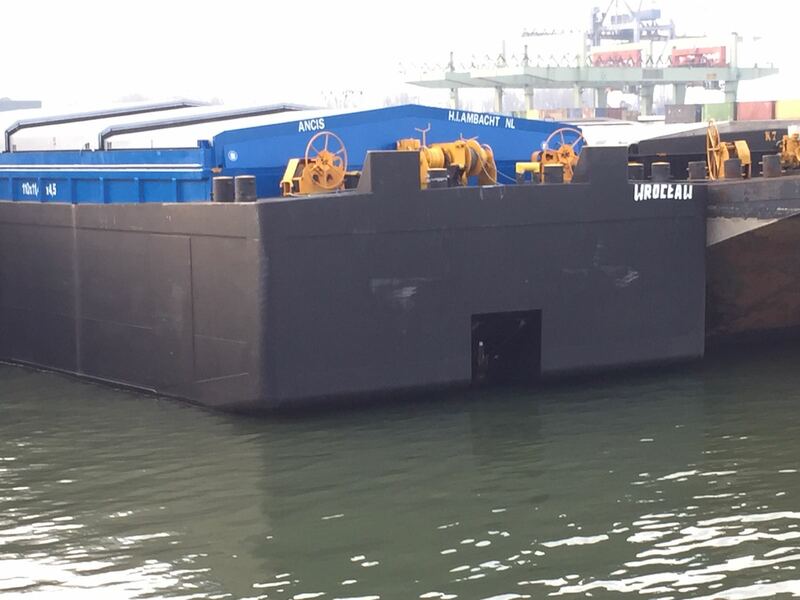 EUROBARGES is your partner for all the transport via inland waterways. With our competent and experienced team we are able to solve all your transportation problems. We are innovative and because our own fleet multifunctional emplyable. For example the transport of garden houses, containers, gas pipes, clow or the transport of debris. Anything you ask and we will provide you a solution. Also for storages and transshipments. Our mission is to transport goods, containers and other specials transport efficiently without any lose of time and cargo.